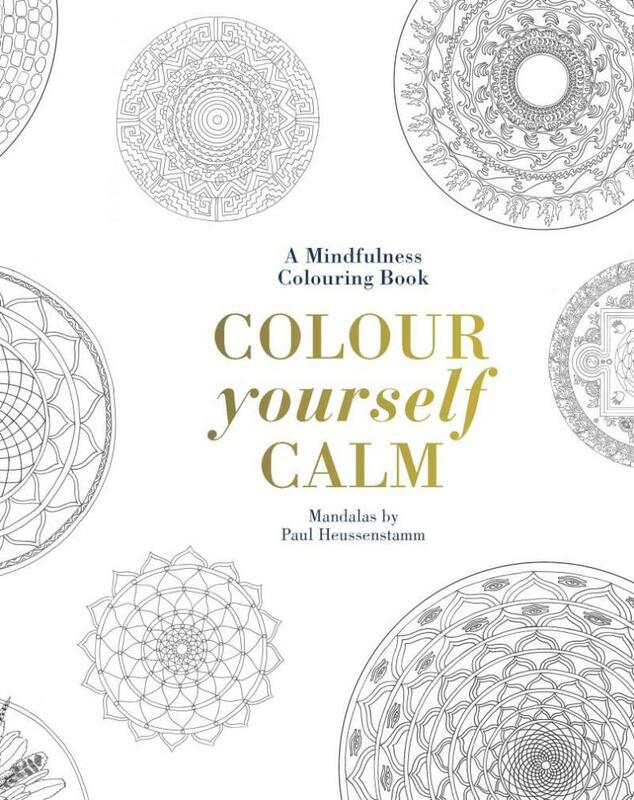 Historically, mandalas were created as sacred objects upon which to meditate. The symmetrical images are either painted or in some cases made from sand – the object being for the painter to reflect on and empty the mind. Psychologists have also noted that such paintings may be an attempt by the conscious self to release unconscious knowledge. 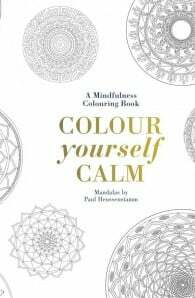 By becoming absorbed in colouring in an object of beauty, the reader will embark on a practical exercise in mindfulness. Inspirational quotes accompanying the images will enhance the experience.